As one of the largest and most diversified privately held real estate companies in the United States, Lightstone is active in 21 states across the country, developing, managing and investing in all sectors of the real estate market, including residential, hospitality, commercial and retail. Lightstone’s $2 billion portfolio currently includes over 6 million square feet of office, retail and industrial commercial properties, 11,000 residential units and 3,200 hotel keys. Lightstone also owns over 12,000 land lots across the country. Headquartered in New York City, Lightstone continues to grow its local presence with over $2.5 billion worth of projects currently under development in the residential, hospitality, and retail sectors. Our success in the New York City residential market is a function of our commitment to creating unique, well-positioned, and environmentally-conscious buildings that are created to enrich the lives of both our residents and our neighbors. We recognize that every community is different, with different constituencies that represent a range of interests and needs. We keep this in mind when we approach each and every new project. 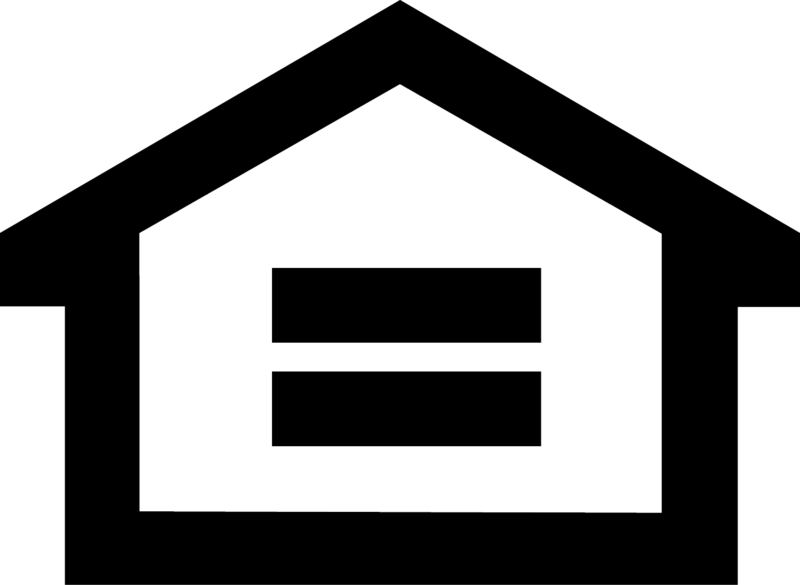 We are committed to providing a high quality home coupled with great customer service. 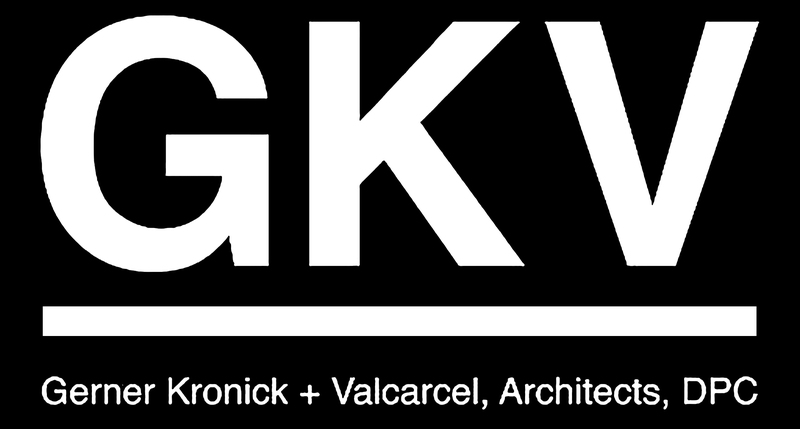 Gerner Kronick + Valcarcel, Architects, DPC is one of New York’s most highly regarded full-service architecture/interior architecture design firms. We have an outstanding portfolio of commercial and residential interior architecture projects, new residential and commercial buildings and hospitality and historic preservation projects that keeps us in demand among top clients internationally. We approach every project with a spirit of shared ideas and free-flowing collaboration among all sectors we work in to achieve the best design possible on any scale. Top GKV projects have been featured in Architectural Digest, Interior Design, Interior Design’s Best of Hospitality, The New York Times, Interiors, Architectural Record, Contract Design, The New American Apartment, Building Design and Construction and Real Estate Weekly. The firm has garnered multiple industry awards for outstanding residential and commercial design. At Weintraub Diaz Landscape Architecture, PLLC, our passion lies where nature and the built environment meet. Our designs integrate the complexities of the modern landscape with natural systems in a sustainable, restorative, holistic, and comprehensive design approach. We believe landscape architecture can be a catalyst for positive change environmentally, socially, culturally and economically with an aesthetic creativity that transforms developments and communities. Our approach is based on a dynamic collaborative process that engages our clients in meaningful participation throughout the design process with a commitment to creating beautiful, exciting and inspirational projects. Citi Habitats has a different perspective. Instead of a confusing network of disconnected experiences, we see a city filled with opportunity and new beginnings. That’s because we are much more than brokers. We are neighborhood experts with a modern understanding of where and how our clients want to live. More vibrant and more optimistic. Bolder and more contemporary. This is the Citi Habitats perspective, one that truly reflects New York. More caring, more trusted, and, outfitted with new tools for success, we’re more connected than ever…Meeting our client’s needs and fulfilling their dreams with homes that reflect their style, their personality, their individuality. This is how we guide our clients…towards happiness, towards confidence towards your new way home. Sales + Rentals. Knowledge + Guidance.